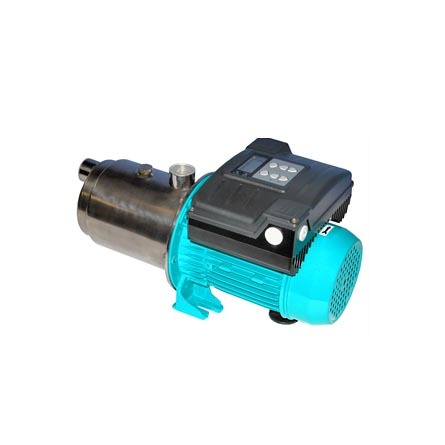 SKU: ONGA SMHP550. 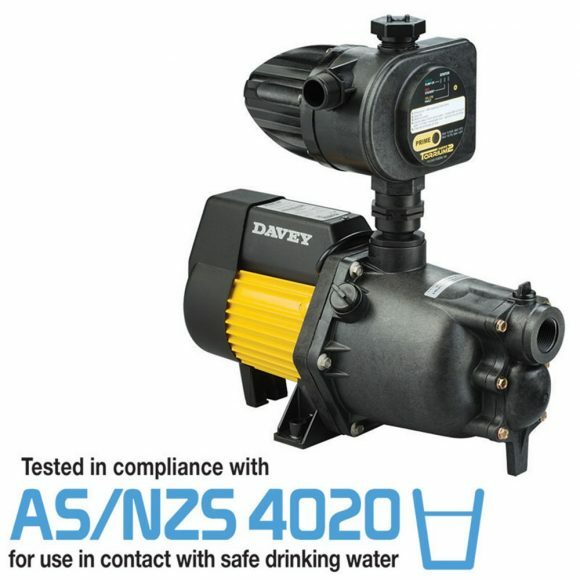 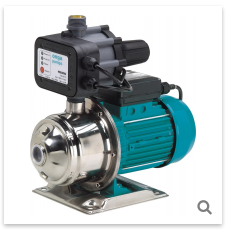 Categories: Onga, Household and Rural Pumps, Pressure Pumps, Rainwater Pumps. 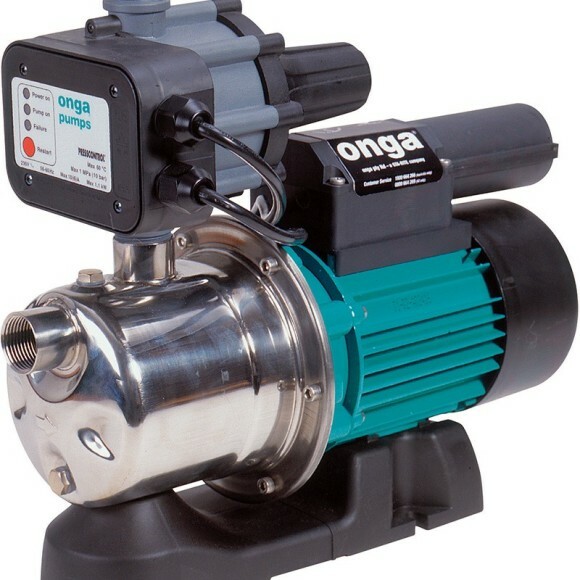 Onga SMHP550 is a perfect household pressure pump. 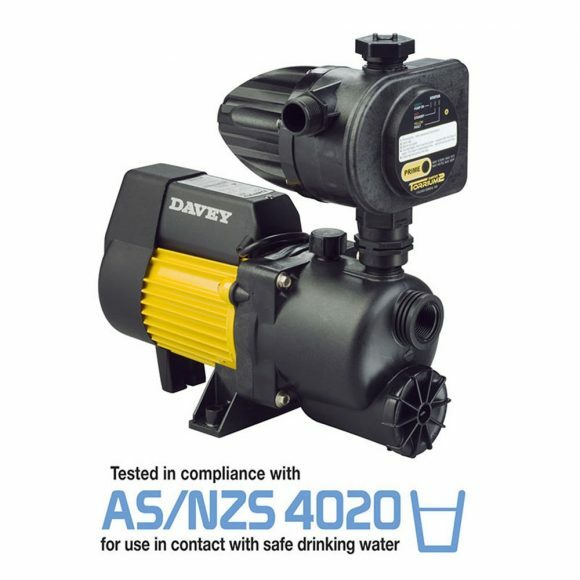 Coupled with electronic pressure control these pumps give you a fantastic shower, without annoying pressure and temperature fluctuations.